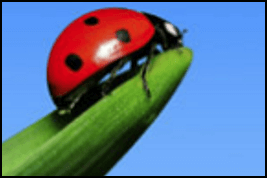 Borer Treatments offers pest control services for all three species of borer and other wood boring insects that affect NZ timbers. Larvae of the beetles eat their way through the interior of wood before emerging via flight holes. All untreated timbers can be attacked. 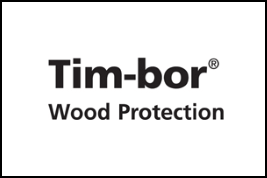 Formulated with a concern for the environment, Tim-bor is used for the control of carpenter ants, drywood termites, wood decay fungi and wood boring beetles. Tim-bor diffuses into the wood and acts as a wood insecticide, fungicide and preservative. We are a specialist business only treating borer. A New Zealand owned pest control provider in Auckland, our Registered borer control technicians provide a comprehensive, professional service offering eradication, prevention and monitoring of all timber pests. Contact us to find out more about our specialist Borer treatment services. 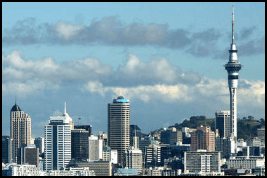 We service the greater Auckland & Hamilton regions.